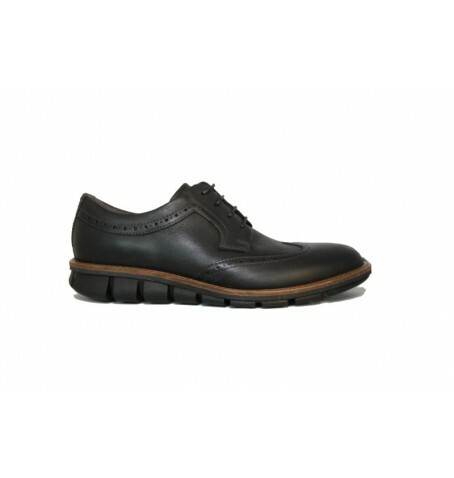 Sophistication meets practicality in these modern men’s formal lace-up shoes constructed in smart brushed leathers. The PU outsole with a ridged tread pattern adds a sporty touch to the dress shoe style while the slight wedge heel assists with a comfortable gait throughout the day. Removable ECCO Comfort Fibre System™ inlay soles use the natural motion of your feet to pump air through the shoe, continually refreshing your feet as you walk.